In the SS15 Sephora Event preview I stumbled upon the most bizarre and most innovative beauty product of 2015. 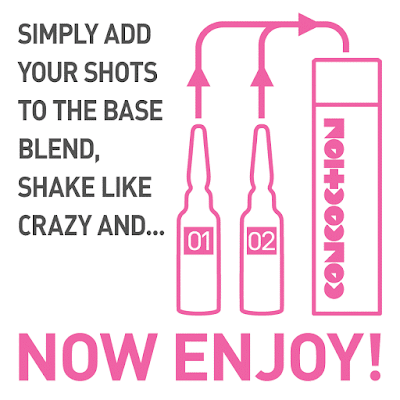 The newest shampoo, Concoction, boasts a genius yet surprisingly simple formula: it’s basically a make-it-yourself shampoo! 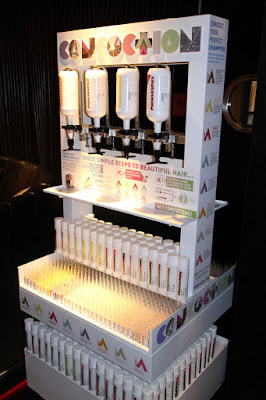 Here’s how it works: You choose your base shampoo available in different scents, and then you add to it two superserum shots that target certain hair-related problems (dryness, damaged..etc.) 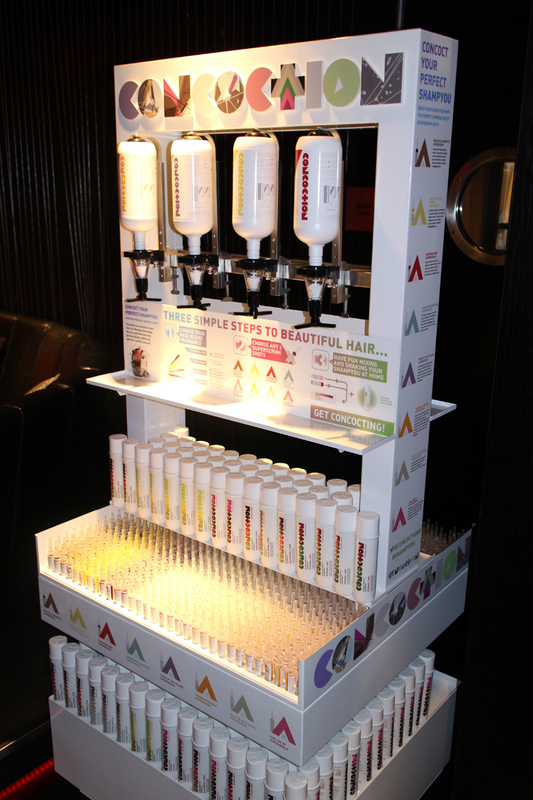 to really personalize the whole shampoo experience; the whole process has been labeled the “Mixology Technique". The reason this shampoo works so well is because it creates a highly personalized scent that leaves your hair clean, smooth, and shiny. 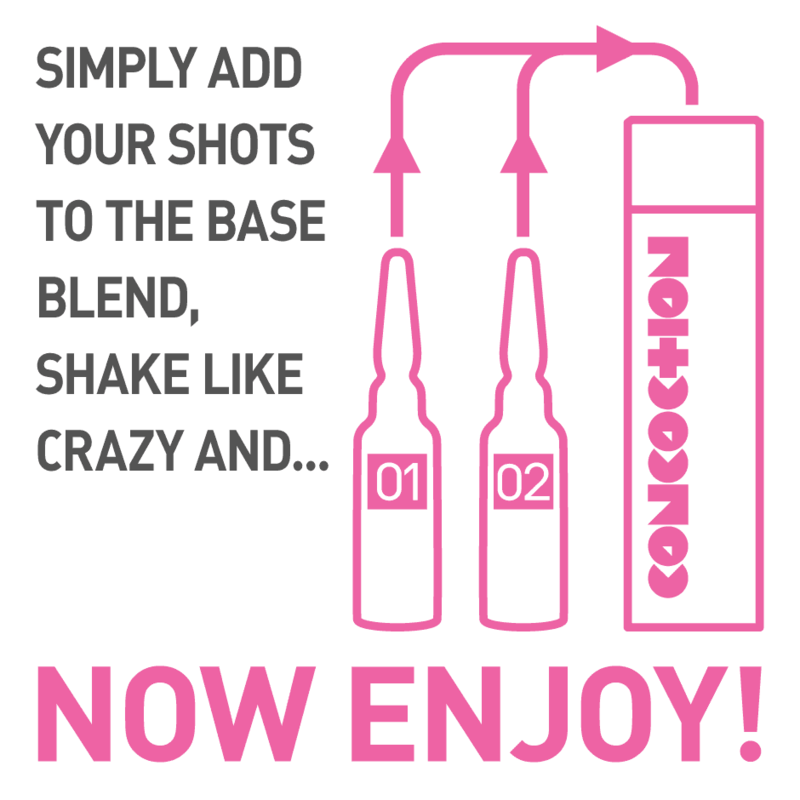 In addition to this, with 136 different mixes that can be created, you know you will be able to create a unique shampoo that’s perfectly balanced for all your preferences (aka: ShampYou)!